CHICAGO — You’ll never know where you’re going, unless you first know where you’ve been. So, make 2017 your year of self-pride and timeless knowledge with The Educational Network’s “Our History Today! An African-American Journey” Black history calendar and resource guide. 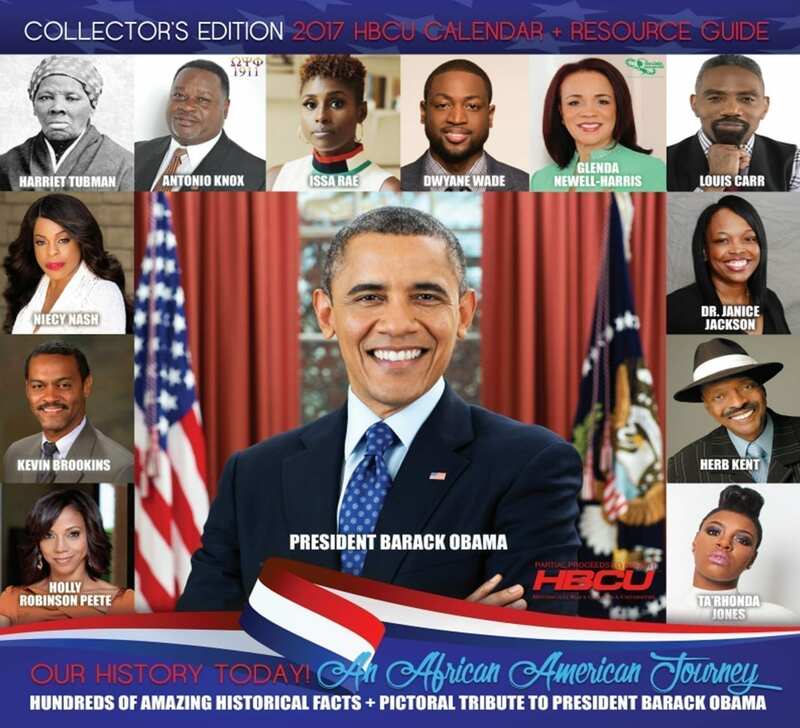 In addition to featuring hundreds of key facts highlighting the contributions and accomplishments of notable history-makers, this collector’s edition features full-page profiles of 13 prominent African-American trailblazers in politics, education, sports, business, media and film/television; as well as a farewell pictorial tribute to President Barack Obama. The calendar serves as a national fundraising vehicle for Historically Black Colleges and Universities (HBCUs), showcases 12 such institutions, and lists nearly $1 million in available scholarships. Since its inception in 2006, the calendar has raised more than $400,000 for HBCUs. In conjunction with the calendar, The Educational Network has also developed an online lesson plan system for teaching Black History and Multicultural Studies to students, grades K-12. 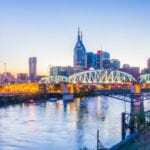 The Common Core-aligned program is currently being used by teachers in several school districts across the nation. The “Our History,Today! An African-American Journey” calendar is available for purchase at select Walgreens stores nationwide and www.BlackHistoryHBCU.com. For more information, please contact The Educational Network at 312-470-0270.